Social media banner design has never been simpler. Bannersnack offers over 4,000 ready-made templates ready to be customized and posted on any platform. Create social media banners using our ready-made graphic design templates. Customize them as you see fit or just use them as inspiration for your original designs. Create marketing ads, graphics, and images for any social network. Using our social media graphic design tool, you will find all the correct sizes and design templates for the most popular ones. Create Facebook banner ads, covers or posts using ready-made graphic design templates, or create your own. Get creative with Instagram stories or create simple ads that you can use to promote your Instagram account. Update your Twitter cover, create engaging posts or create banner ads for your Twitter campaigns. Promote your content on LinkedIn with the right image or promote your business through LinkedIn ads. Create beautiful and engaging visual content for your Pinterest account. Create pins and ads for Pinterest. Make your Youtube banner stand out and create relevant video thumbnails using templates from our gallery. Our image gallery holds millions of stock photos ready to be used in any design project. 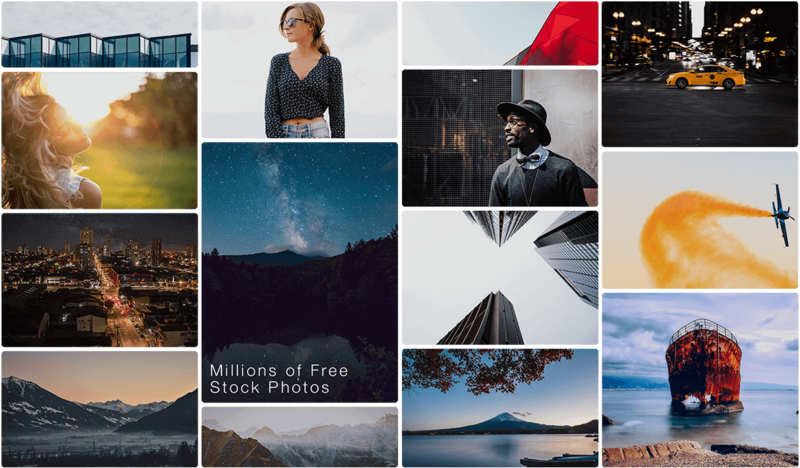 With any of our subscriptions, you get instant access to an impressive gallery of graphics, stock photos and free images for social media posts. You can even import your own pictures, logos or fonts and use them in your designs. Social Media Banners are the branded images you can use on your social media pages to promote your brand, products or services. You can use them on Social Media platforms such as Facebook, Youtube, Pinterest, Instagram, and Twitter. They consist of social media cover banners, banners for social media ads and banners for social media posts. The demand for social media content has grown substantially over the years, and tasks as simple as creating a social media post can be overwhelming from a creative point of view. Finding the right images to post can be challenging enough, but when you need to customize them as well, a simple task can take more time and effort than the actual post is worth. Now, you can create graphic designs for Facebook, Instagram, Twitter or LinkedIn at the same time. Our Banner Generator allows you to create multiple social images or banner ads at the same time, so instead of creating one graphic design, you can create the same design in 22 different sizes. Our editor is always up to date with the latest standard social media sizes so you don’t have to worry about searching for the right size before you start. Keep things positive - Give your posts a positive vibe, as this will make them much more engaging and more likely to get shares and likes. Include images - Images are essential for any social media post; even Twitter posts with images tend to get a 35% higher boost in Retweets. Make them informative - Create appealing posts but don't disclose all the information in them, as you need to make them click-worthy. Encourage engagement - Posts with shares and comments usually grab even more attention. Encourage your audience to interact with your posts. A clear call-to-action - Send a crystal clear message with a powerful CTA, and encourage your users to take action by creating a sense of urgency.